Press Release: Dr. Scott Runnels was recently inducted into the American Society for Aesthetic Plastic Surgery. 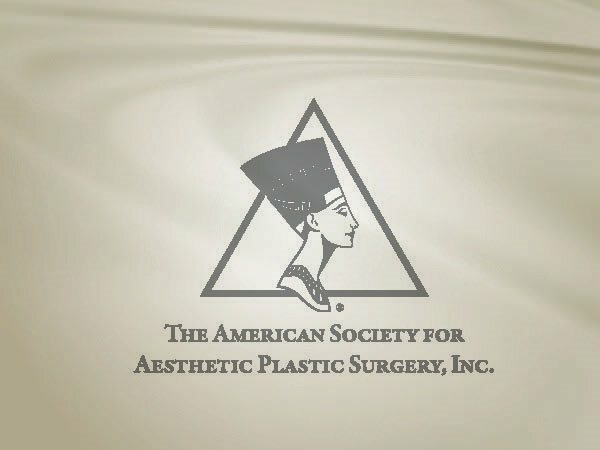 Since 1967, the American Society for Aesthetic Plastic Surgery has been the world’s leading organization in cosmetic surgery education and research. Composed only of plastic surgeons certified by the American Board of Plastic Surgery, the ASAPS also has members in Canada and 28 other countries. With 2,600 members worldwide, the professional organization is committed to pursuing excellence in education, research, public information, and patient advocacy. Requirements for membership are rigorous. Physicians must have three years of experience after becoming board-certified. They must participate in continuing medical education and document a wide array of experience in the field of plastic surgery. They must align with the ethical standards of the organization and be sponsored by two member plastic surgeons to ensure that they meet ASAPS criteria.